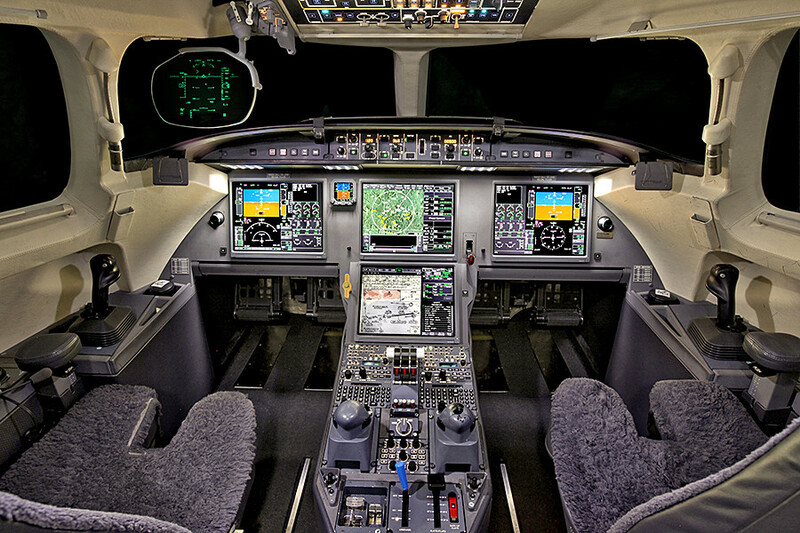 While looking at the first implementation of Fly-By-Wire systems, I see that the 7X was the first business jet with fly-by-wire controls. Why would there be an ashtray in the cockpit? 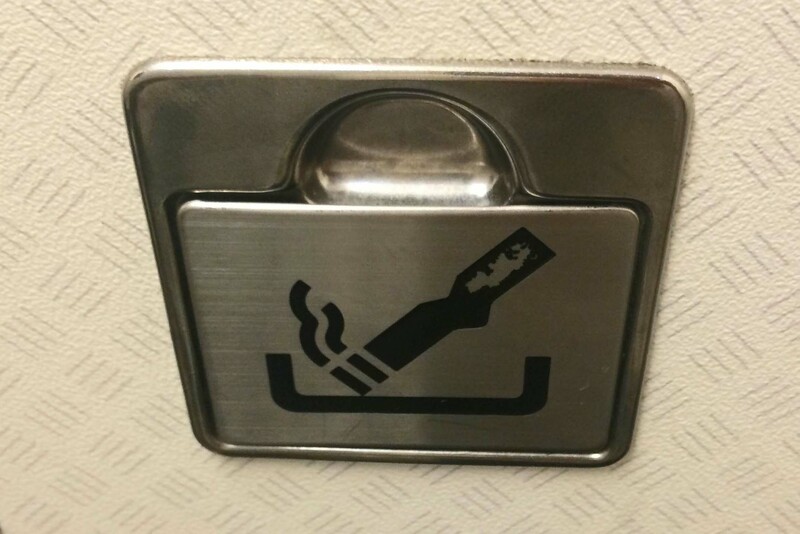 The Telegraph states that they are still present in aircraft toilets due to a FAA regulation that requires an ashtray be present in the event that a cigarette is lit and needs to be extinguished. However this doesn't cover the flight deck, surely the FAA doesn't assume a pilot will light-up during flight? (2) On-demand services of air taxi operators. (c) Nothing in this section shall be deemed to require air carriers to permit smoking aboard aircraft. So for essentially all of the Falcon's missions, such as Part 91 corporate flights, and private charters under 10 passengers, smoking is permitted, as long as an "adequate number of self-contained, removable ashtrays" are provided (14 CFR 23.853(c)(1) or 25.853(f)). Not the answer you're looking for? 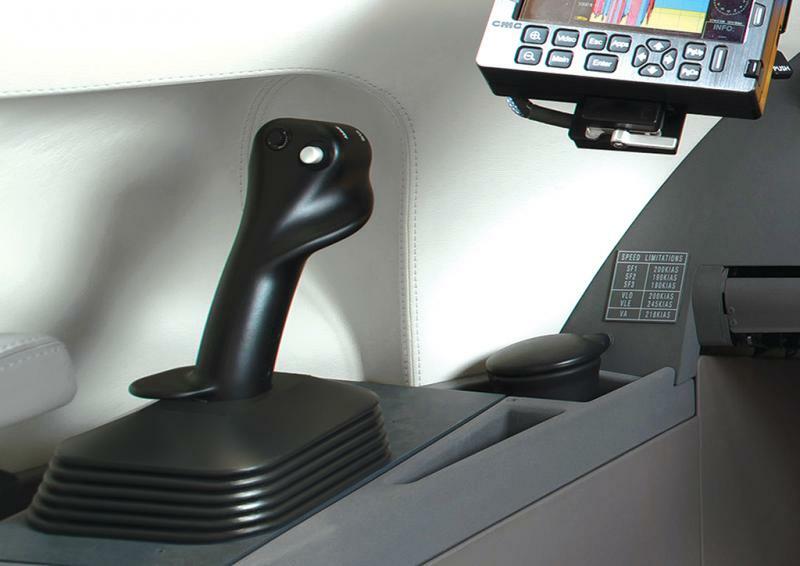 Browse other questions tagged aircraft-design faa-regulations cockpit or ask your own question. Does the cockpit have an alarm to warn about fuel leakage? What is the official FAA definition of the term enroute? 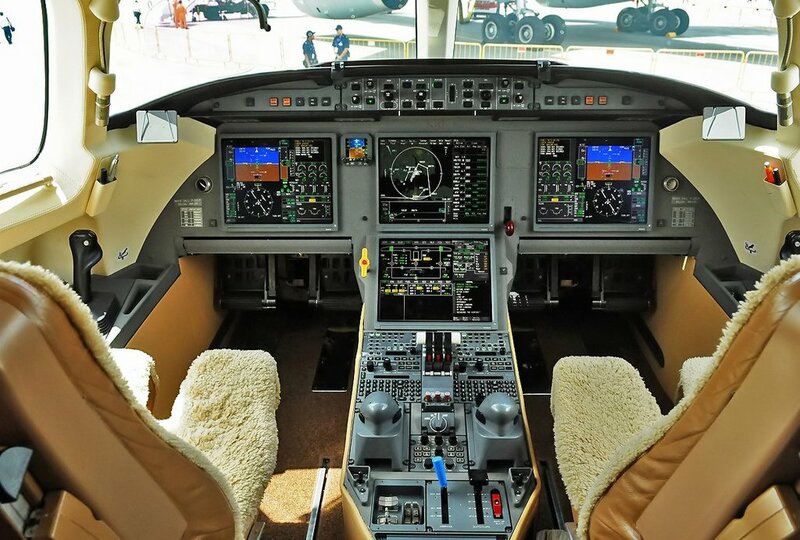 Why does the cockpit have windows, is it a structural design burden? Does it violate any regulations for a bag to sit on the flight deck floor?